This is pretty distressing news if you want to rent a mini storage space in Long Beach. Average market storage rents in Long Beach rose by 38.7% in the past two weeks. 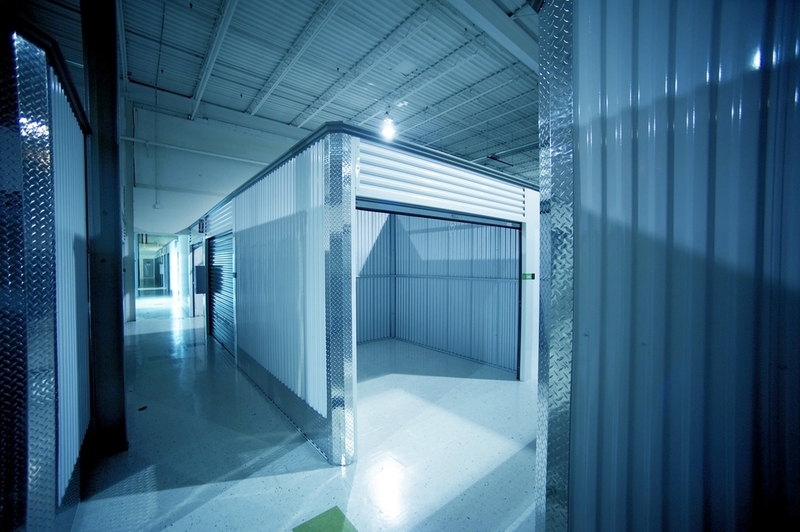 If you were planning on leasing a storage unit here, it may be time to act using StorageSeeker. That way you will guard against any more increase in rents by securing the existing rent. It is not ideal, naturally, to lease a mini storage unit in Long Beach when prices have increased just recently. Yet they could keep rising as time passes and inevitably you will need to pay a lot more then. As a result you would be saving yourself some money if you decided to hold a unit now using StorageSeeker. It is challenging to conclude if rental rates will continue steadily to go up or fall in the near term, while, typically, rents for self storage spaces have gone up over the long-term (equivalent to the general inflation of rents and population expansion).